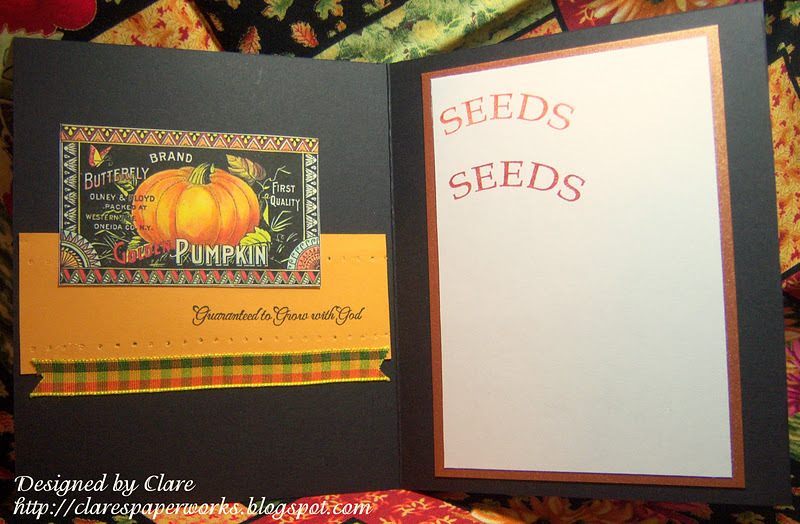 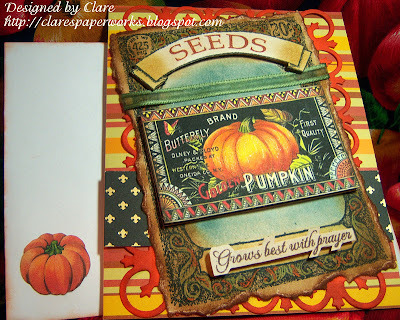 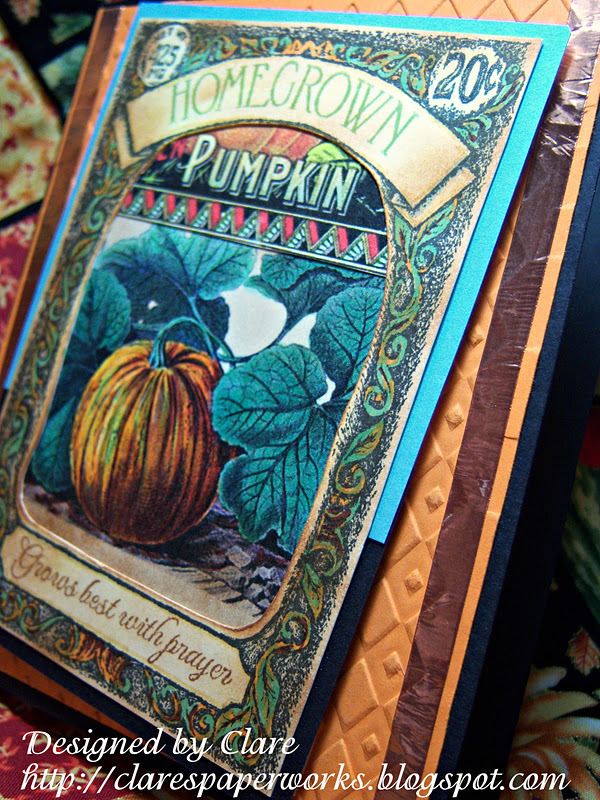 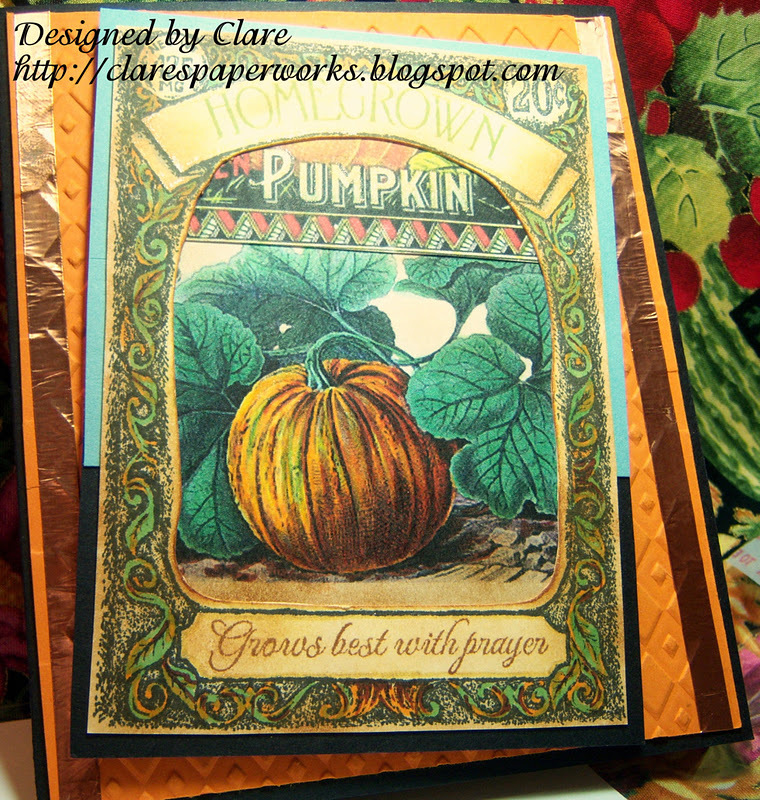 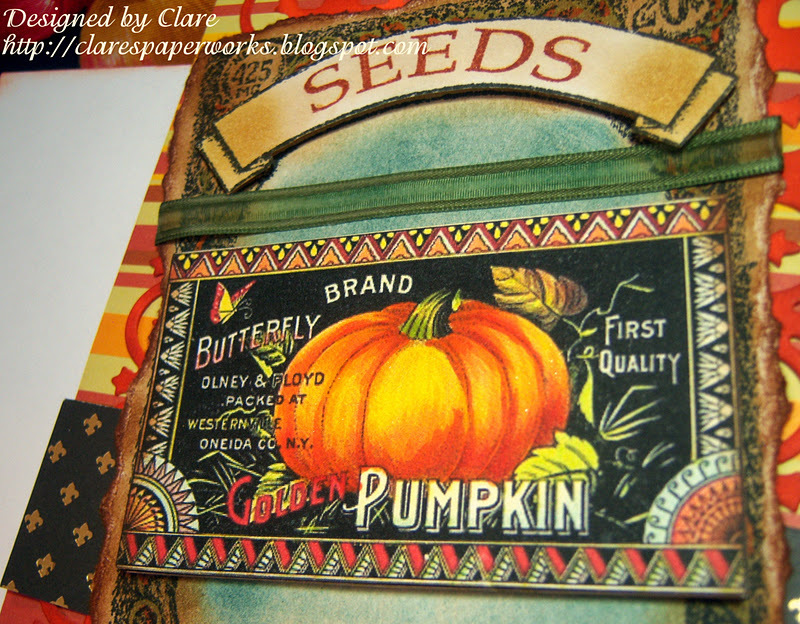 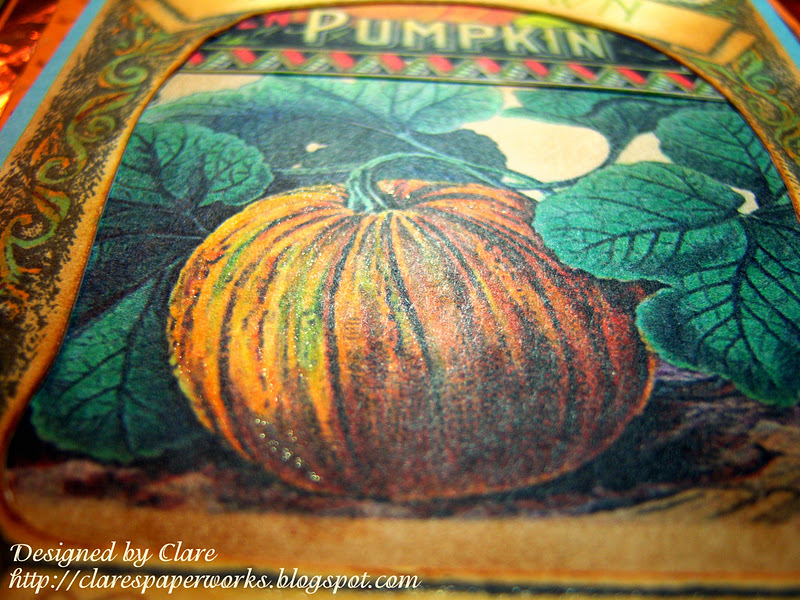 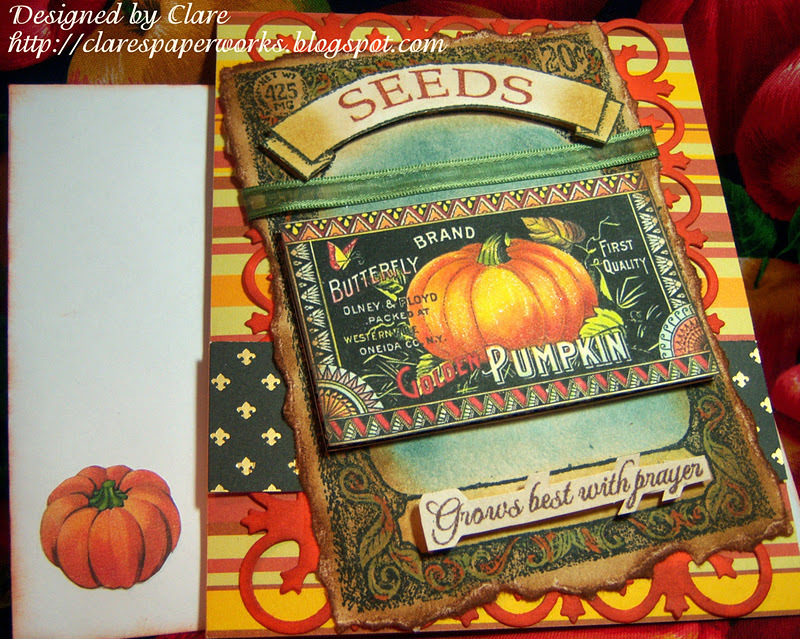 Clare's Paper Works: Happy Fall, Y'all! Wowww Clare these are absolutely terrific, what gorgeous images and designs, like you Autumn is my favourite season, the wonderful array of colours in the trees are something spectacular. these are all absolutley gorogeus, love the colors, so rich and images!!!!! 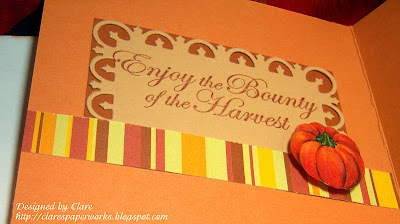 Fantastic job all the way around!